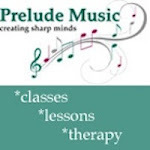 Are you looking for a way to channel your creative energy? Are you a positive, out-going person inspired by parenting, early education and community? Are you looking for a fun, part-time supplemental income? Then joining the momstown team could be the answer for you! momstown.ca is currently seeking creative, self-motivated, and energetic individuals for a rolling 3 month contract position as an Event Coordinator. In this exciting role you will co-ordinate & execute fun and educational events and field trips for parents and young children aged 0-6 years old. This part-time role requires approximately 8-12 hours per month. 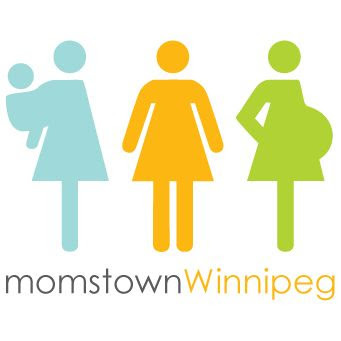 We’re currently looking for up to two Event Coordinators for our momstown Winnipeg chapter to run fun, family-friendly events, such as our Baby Basics, Alphabet Play, Tales 4 Tots, Junior Chefs, Little Scientists, Discovery Field Trips and more! 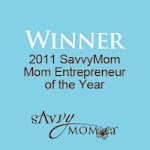 This is the perfect role for a SAHM or mom on maternity leave. Where else can you run events and work with your kids in toe! Personally running & attending a minimum of 4 events per month: prepping supplies and running activities.